The best way to contact us is by phone. We do not use computer answering machines that take forever to reach a real person. Your call will be answered by one of our company representatives. 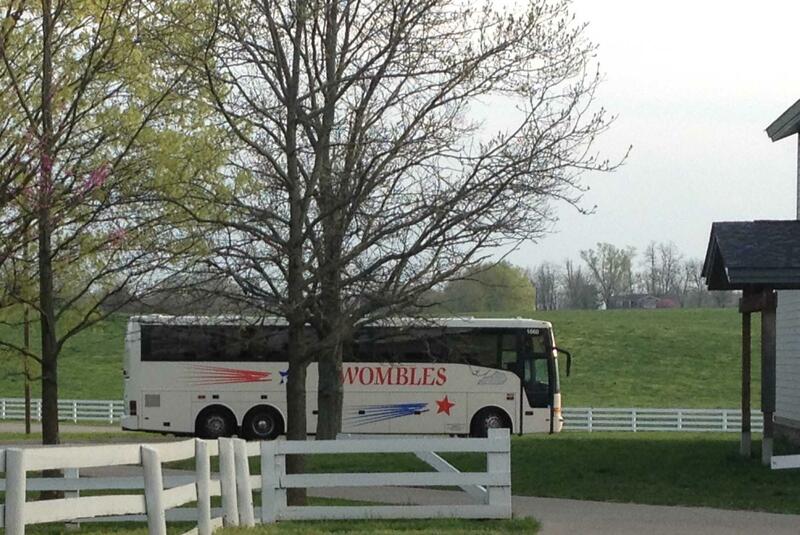 You may also e-mail the office manager at manager@womblescharters.com. If you are requesting a quote please see the "Quotes" page. You can enter your information in the fillable form and submit it. We will return a quote for transportation to you.